Razzle Dazzle Cupcakes have been serving Londoners since 2008, making them the oldest gourmet cupcake shop in the city. Since then, they’ve built an incredible reputation for taste and quality. 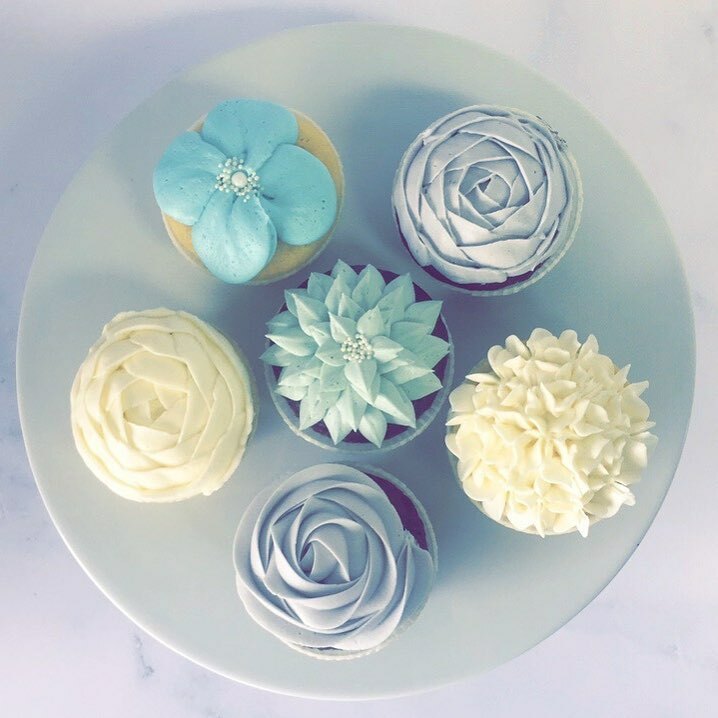 All cupcakes and cakes are baked fresh each day in their own facility off-site using only the finest ingredients, including real butter, real eggs, real cream cheese, real buttermilk, and real fruit purees. Their signature frostings are made from all natural ingredients as well and are artfully decorated by hand. Whether it’s a celebration, corporate event, or just a craving, Razzle Dazzle Cupcakes makes a delicious experience!.